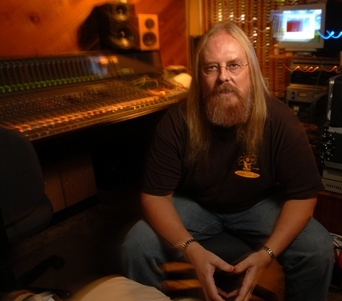 Tom Graefe was a 20 year MCI/Sony Pro Audio veteran – Manager of Console Design, Co-Founder of Ft. Lauderdale's Musicians Exchange Music Complex & Soundshine Productions Recording Studios. Honestly there isn't enough room on this site to list Tom's credentials, accolades, patents and clients. He's an Ol' School (Top of the Class that is) type of guy with incredible intelligence and incredible ears. Thankfully, he has chosen to raise the bar in guitar amplification higher than it's ever been. The Graefe Designs™ Guitar amp will be the standard for where all amps should start. Highest quality, STUDIO GRADE COMPONENTS, hand wired with LOVE! If you would like to read a personally written account of his life please click here.